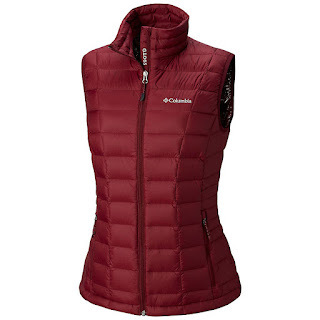 Head on over to Columbia.com where you can save up to 65% off select Columbia sale styles when you use promo code COLAFF65 at checkout. Note that the discount comes off the original price. Even better, Columbia Greater Rewards Members (free to join) score FREE shipping on all orders! No promo code is needed.